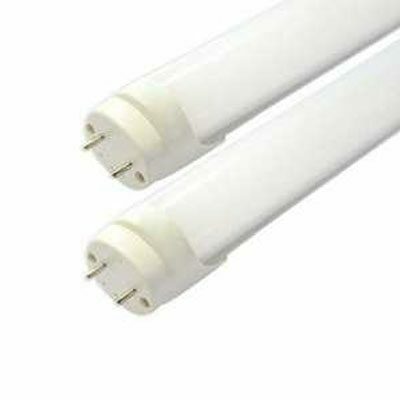 RLE’s LED 18w tubes are currently being used on the market for conventional fluorescent T8 tubes. 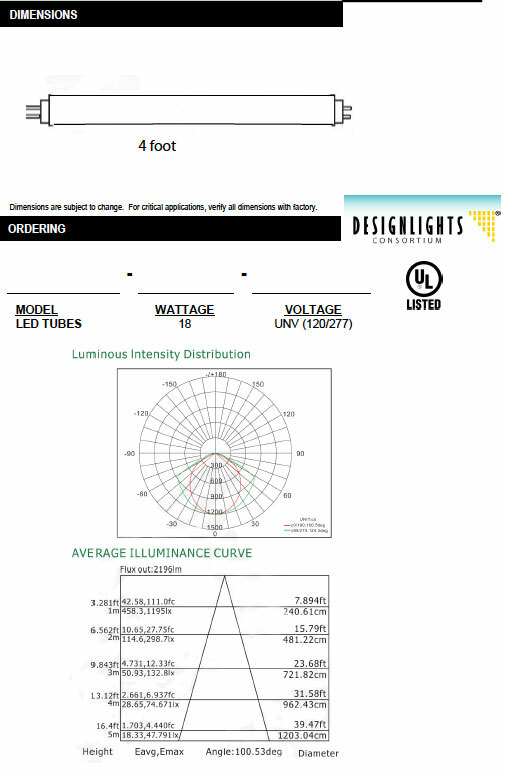 They are well suited for retail and commercial lighting and are widely used in shopping malls supermarkets, offices, restaurants and in other public and professional environments. LED diodes using closed structure, to avoid dust and oil pollution. Integrated Driver.